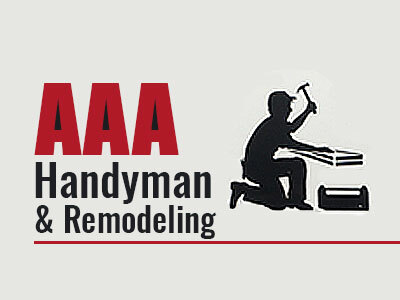 Quality handyman work with excellent customer service and satisfaction is what AAA Handyman has done in The Woodlands area for over 15 years. We believe in bringing the customers vision into reality. Whether you need a quick fix or a long term project, we will get the job done! AAA Handyman will travel to your location any day of the week but that’s not all. We will work day or night to best fit the customer’s preference. Besides residential homes, we also work on commercial properties, especially restaurants, that require night work. AAA was prompt, very reasonably priced and thorough on a recent repair they performed for us. I called many handymen on WOL and got a huge range of quotes and some who didn't seem to know much. They replaced the frame on my back door, which was rotting an..